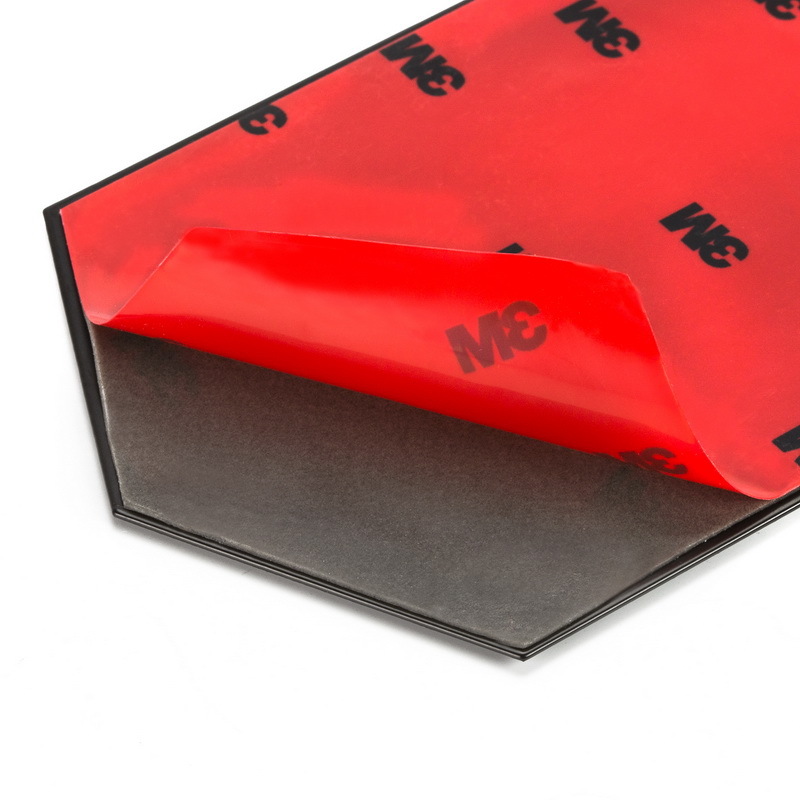 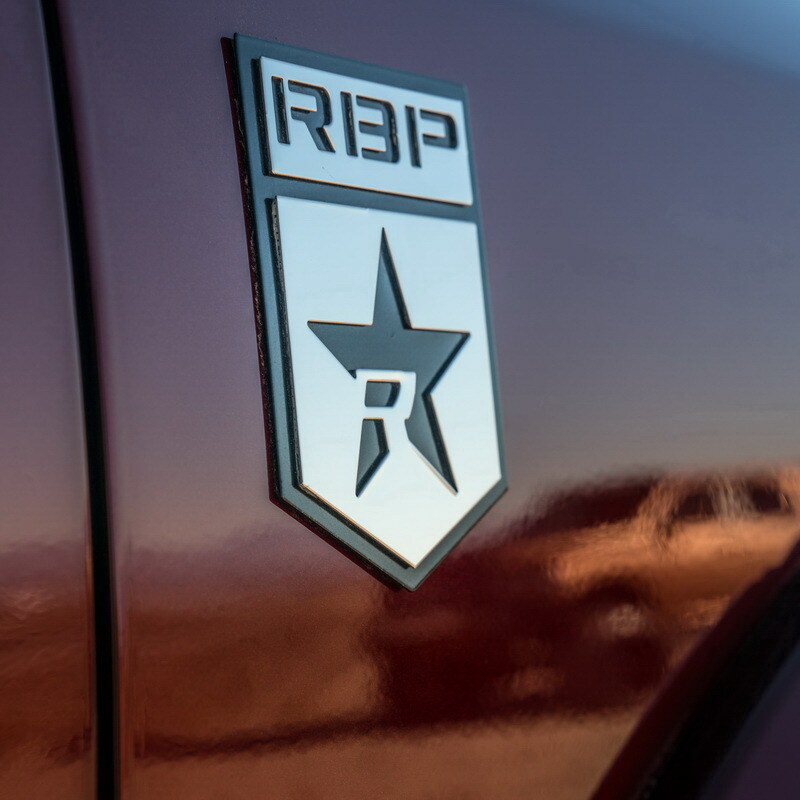 Small details matter. 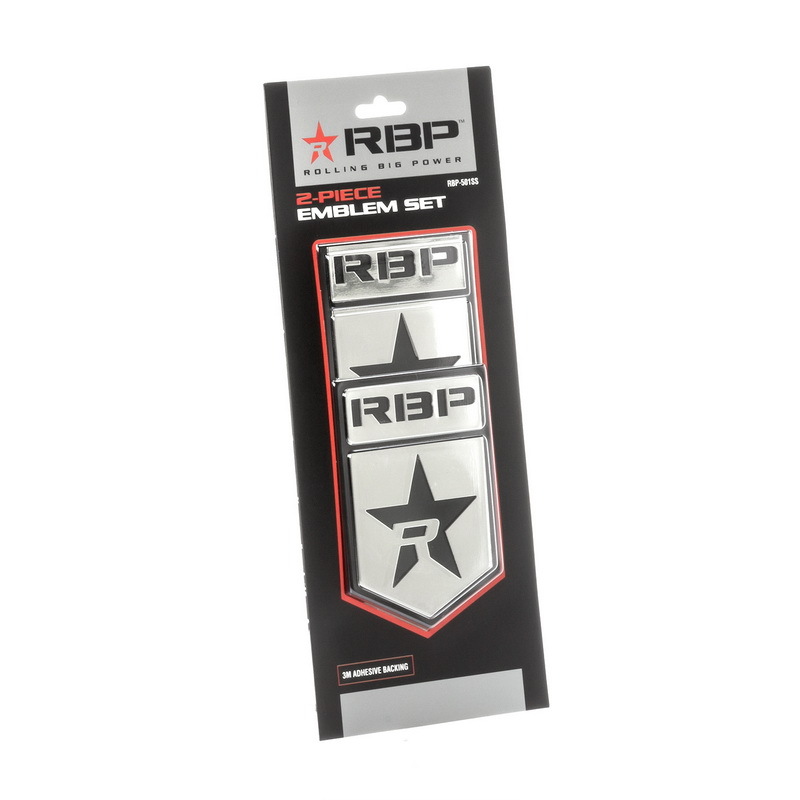 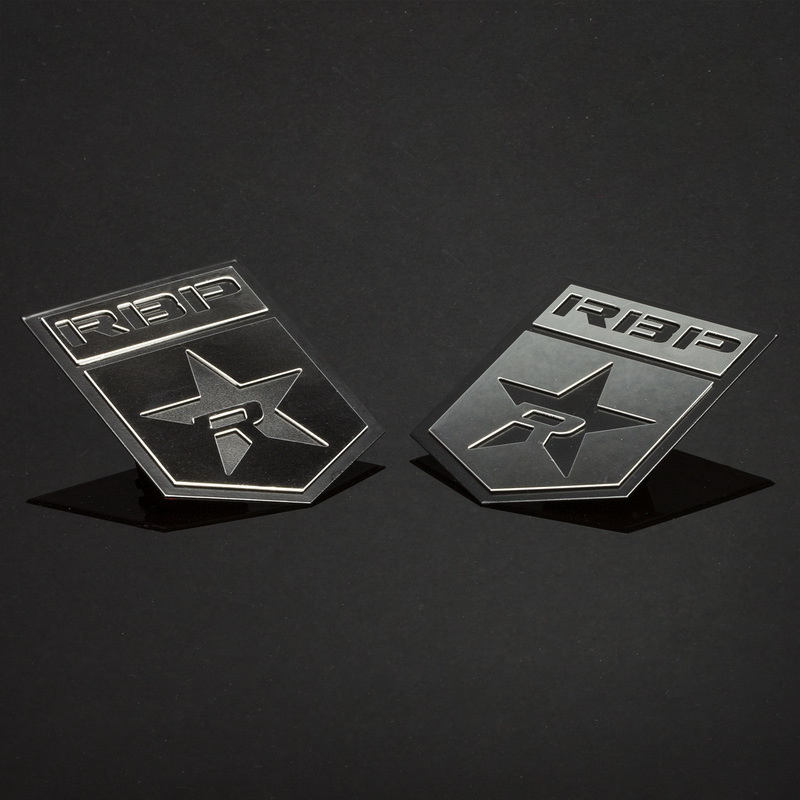 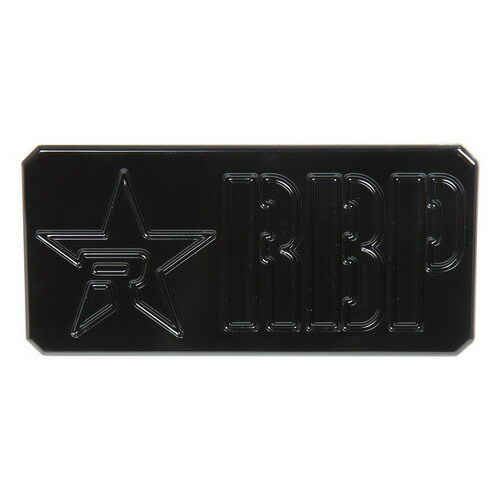 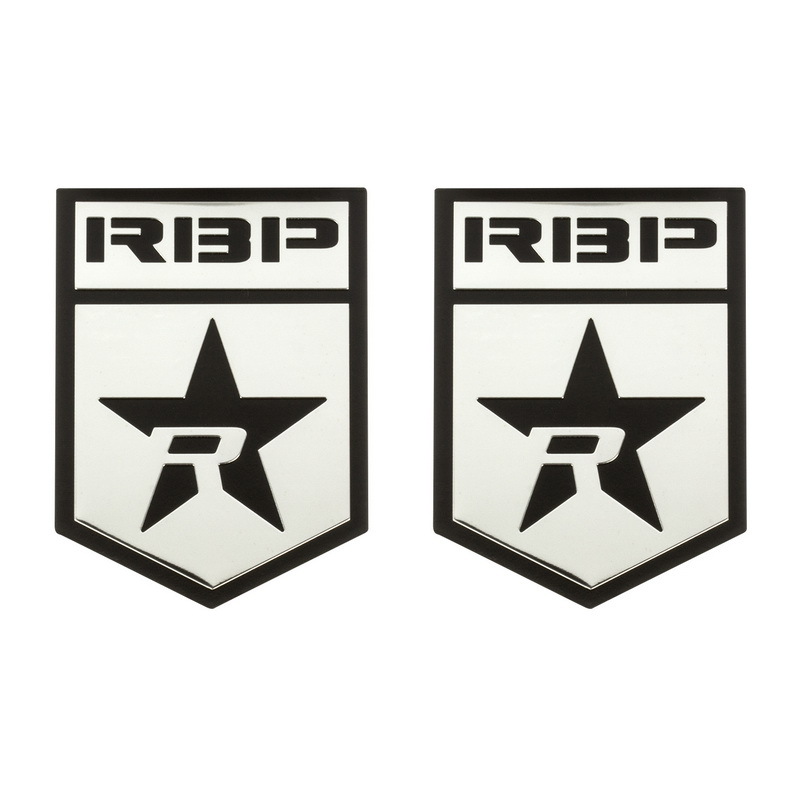 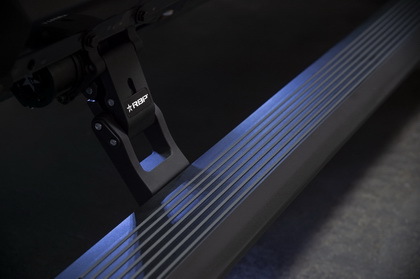 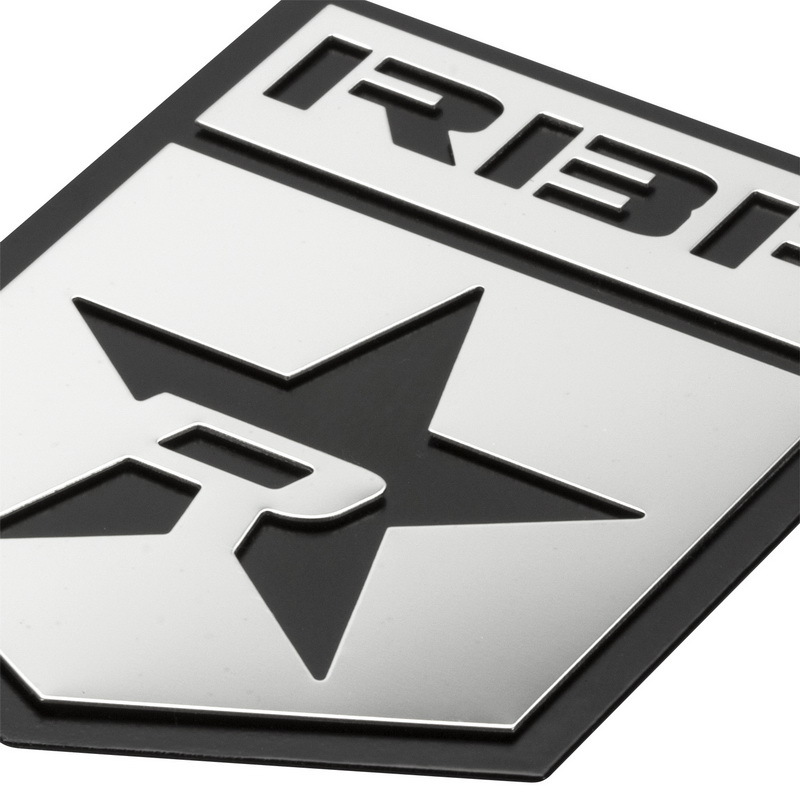 Badges might not seem like a big deal, but RBP badges take your ride to the next level by adding a custom touch to your fenders, doors or tailgate. 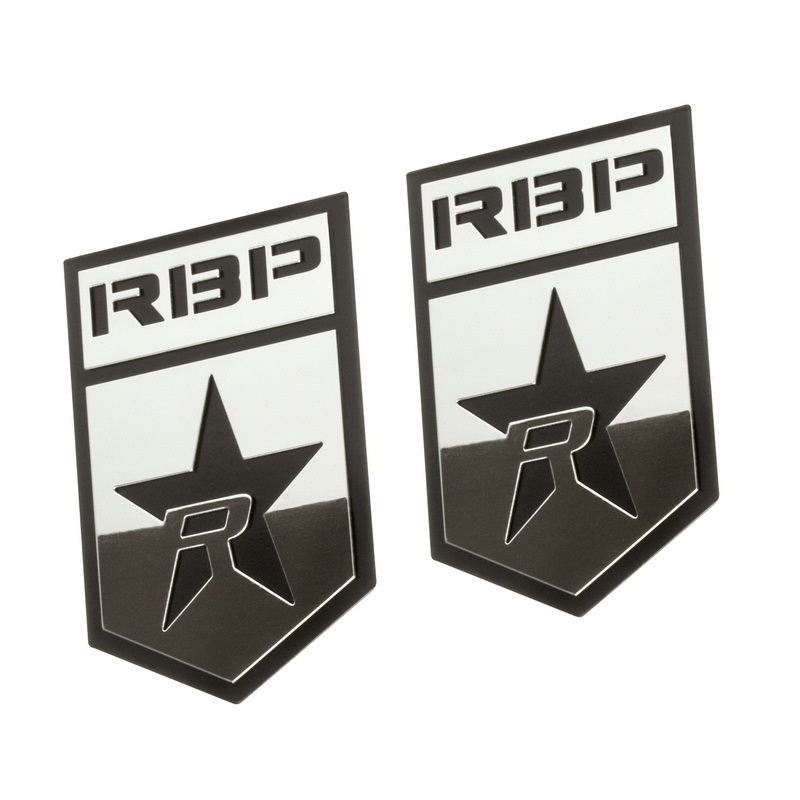 Fully customizable and paintable, you can add to your unique look.